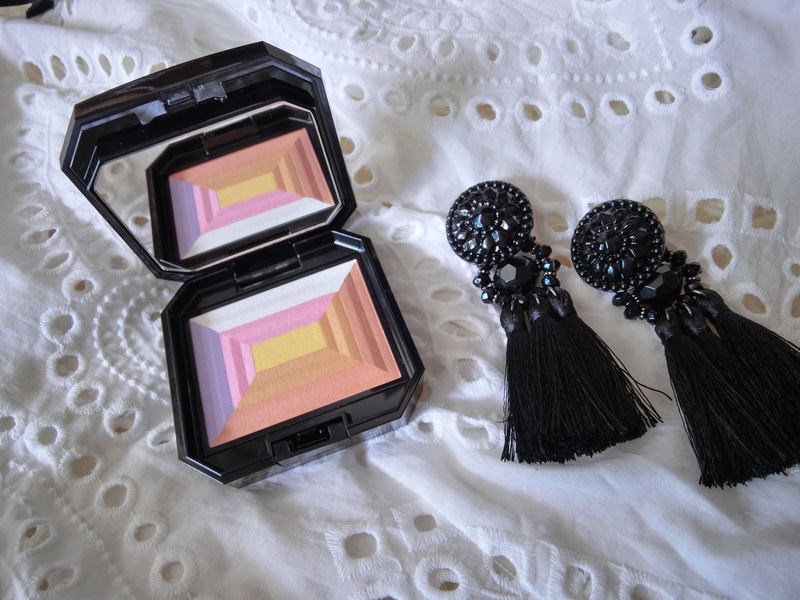 Few makeup products are as versatile as Shiseido’s iconic 7 Lights Powder Illuminator. Swirl all the shades together to colour-correct skin tone, set make-up, and add a glow. Or use them individually and two or three colour combos on different areas of the face. The darker brown shades can be used for eyeshadow and contouring; the peachy-pink ones as blush and highlight.